Sharp, shooting pains down one of your legs, or difficulty getting comfortable while sitting, could be signs of sciatica – the inflammation of your sciatic nerve. 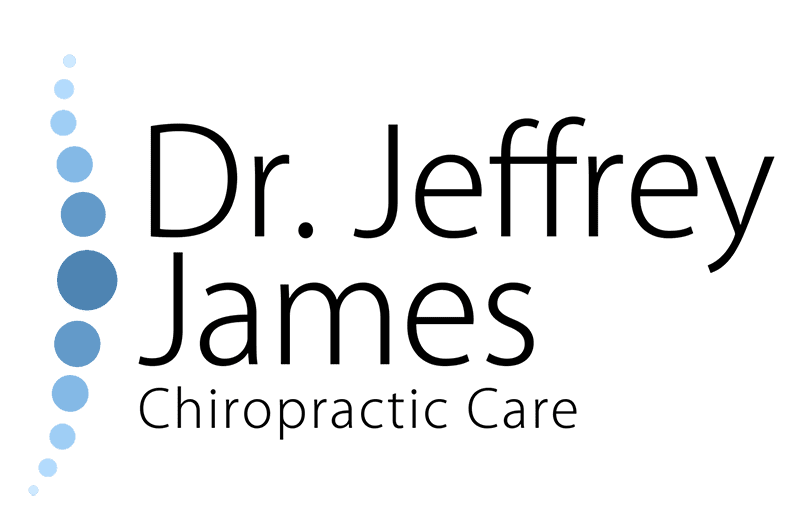 Dr. Jeffrey James in Evansville, Indiana, has more than 35 years of experience diagnosing and treating sciatica symptoms so you can get back to living a more active lifestyle. If sciatica symptoms are interfering with your daily routine, call Dr. Jeffrey James Chiropractic Care to schedule an exam or request an appointment using the convenient online system. Sciatica is a word that describes a complex set of symptoms that result from the inflammation or irritation of your sciatic nerve. As the longest nerve in your body, your sciatic nerve travels from your lower back to each of your hips, thighs, calves, and all the way to your feet. When your sciatic nerve is irritated, often by a herniated disc in your spine, you can feel pain anywhere along the path of the nerve. Typically, sciatica affects just one side of your body at a time, but symptoms can be debilitating and may become chronic if you don’t seek treatment. Dr. James determines the underlying cause of your sciatica during a thorough physical examination and through discussion of your health history. His thorough approach is one reason the treatments he prescribes are so successful at relieving the root cause of your pain. If you have sudden weakness or severe muscle pain in one leg, seek immediate medical attention. Or, if your symptoms appeared as the result of a traumatic injury, such as a car accident, it’s important to see Dr. James for an evaluation so you can get the treatment you need before your condition worsens. Once Dr. James determines the source of your sciatic pain, he prescribes effective, natural pain-relieving therapies. Your customized treatment plan may include gentle chiropractic adjustments that relieve pressure on the sciatic nerve. He may also recommend physical therapy, exercises, or specific stretches to help alleviate symptoms. If your sciatica symptoms are the result of a herniated disc in your spine or a degenerative condition, Dr. James addresses these issues so you don’t have to live with chronic pain that prevents you from participating in activities you enjoy. If you have sciatica symptoms that persist for more than a couple weeks, call Dr. Jeffrey James Chiropractic Care to schedule an exam. You can also use the online booking tool.